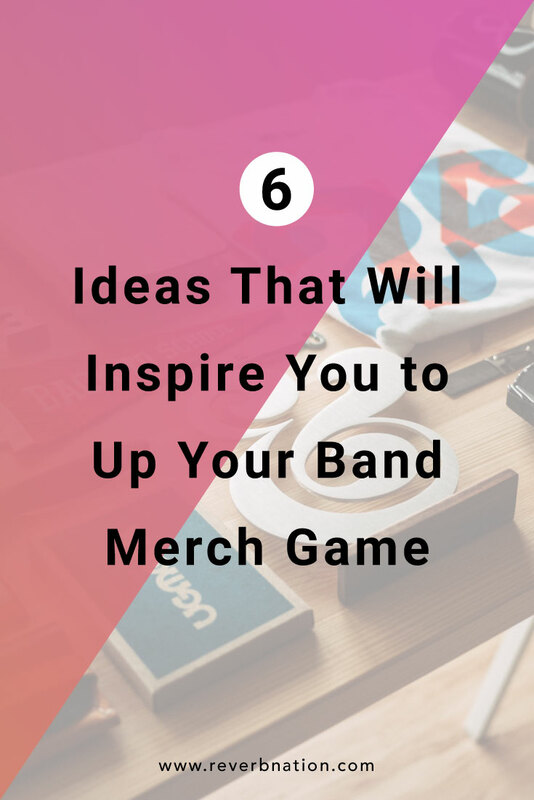 There are too many artists doing too many cool things for you to get complacent in any area, and clever band merch is one of the most effective ways to both earn income and give your fans an experience they won’t forget. When people are excited about the things you have to offer, they’ll talk about it. All. Day. Long. That’s priceless. 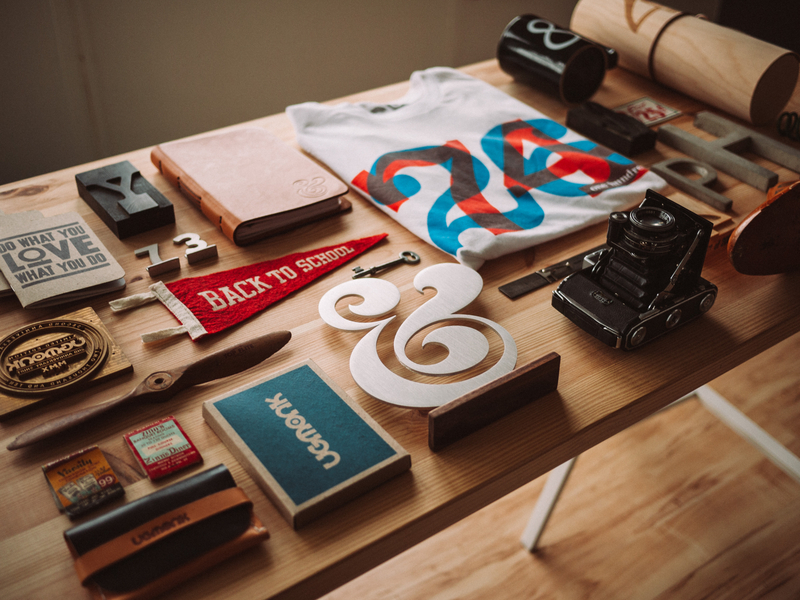 It can be tough getting started, so I’ve compiled a few stories of artists who are on top of their merch game, plus some ideas to get you inspired. What will your merch say about you? 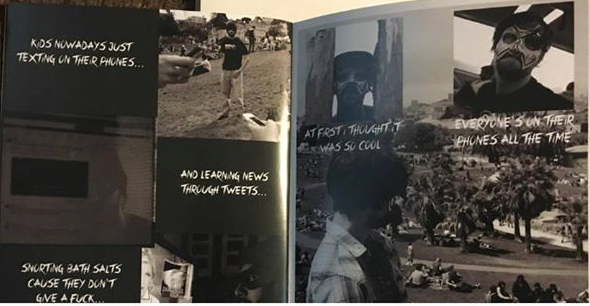 My all-time favorite story to tell regarding creative merch is from San Francisco punk-rockers Friends W/O Benefits, who created a limited-edition, hand-numbered comic book in place of a traditional CD. 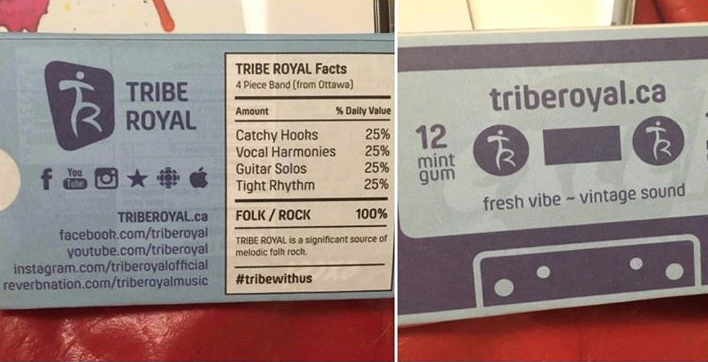 Because they’re a character band, this fit them perfectly. They took all the photos themselves and created an involved storyline about the characters. It tied in perfectly to the album’s theme, and provided a completely unique representation of their brand—and even three years later, I still talk about it every chance I get. A customized tea blend! In my opinion, this surpasses that hot sauce trend we had a while back like nobody’s business. 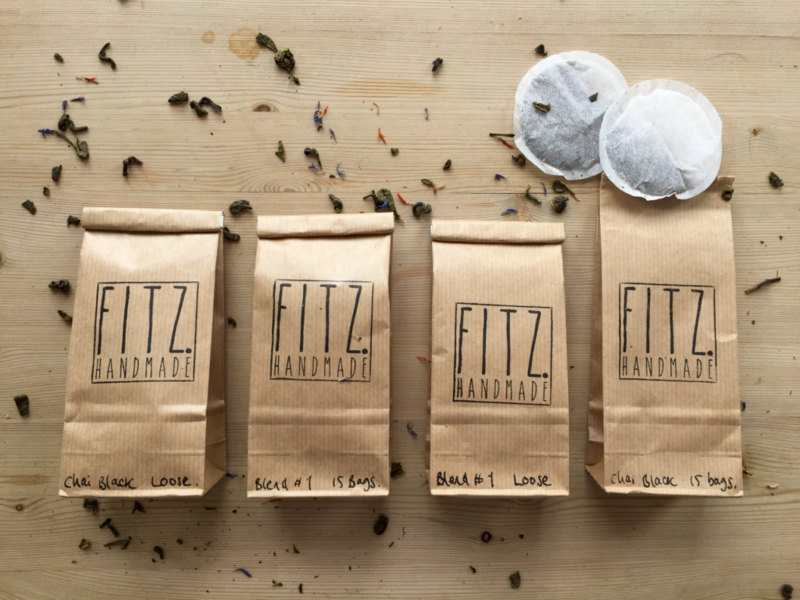 This idea belongs to English folk band Fitz, who created their own blend of tea after brainstorming a way to stand out, make money, and create a memorable merch experience. The idea worked—they sold out in the very first week. After that, it became a staple offering on their tours. Although it isn’t music related, Lego’s approach to business cards for their executives is just brilliant. What could be more perfect in this scenario than a business card that is you as a Lego character? A+ for Lego’s clear intentions when it comes to marketing and brand identity. These are sort of like artist postcards, but with true functionality. 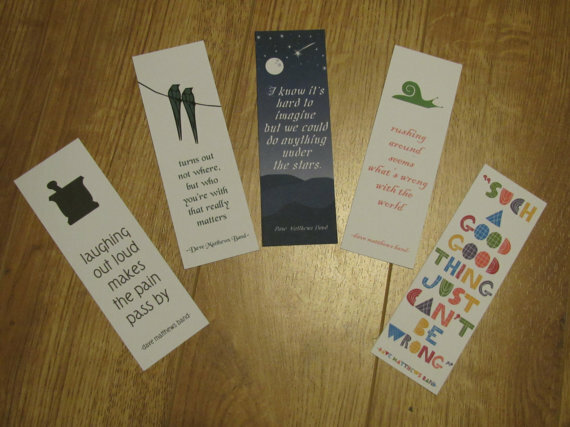 Offering free bookmarks with your artwork, lyrics, or tour dates on them is not only a way to keep with your fans (and their books) everywhere they go, but it’s as useful as it is unique. You could even approach local coffee shops, bookstores, and libraries about offering your bookmark. Who says you can’t create your own ‘zine? Along the lines of Friends W/O Benefits’ comic book release, many bands, such as LANY and MUNA, are embracing putting out their own ‘zine to showcase fan artwork and personal stories. This is a fantastic, unique way to show a little fan appreciation, while offering your VIPs something special.